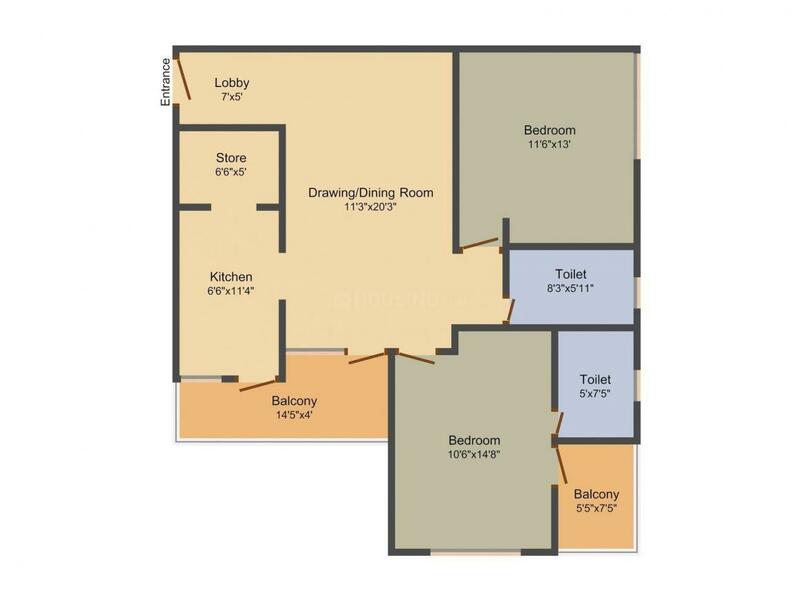 1210.00 sqft. - 1520.00 sqft. The project Vatika, by Krish Group, offers homes designed to suit the urban and modern lifestyle. 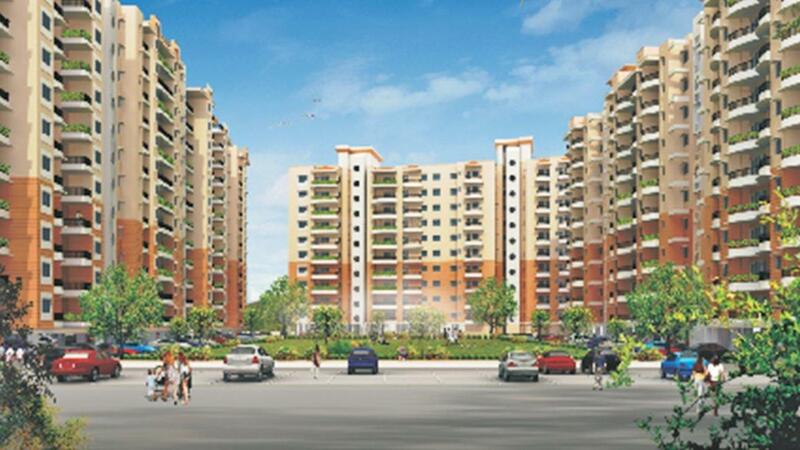 Located on the Alwar Bypass Road in Bhiwandi, Vatika is a ready-to-move-in project. This project comprises 10 buildings sprawling across 6.5 acres of land.There are three apartment types--2 BHK, 3 BHK and 4.5 BHK with sizes range from 1210 square foot to 2840 square foot. To make your living enjoyable, the project provides amenities like 24x7 security, childrens play area, ATM and jogging track. 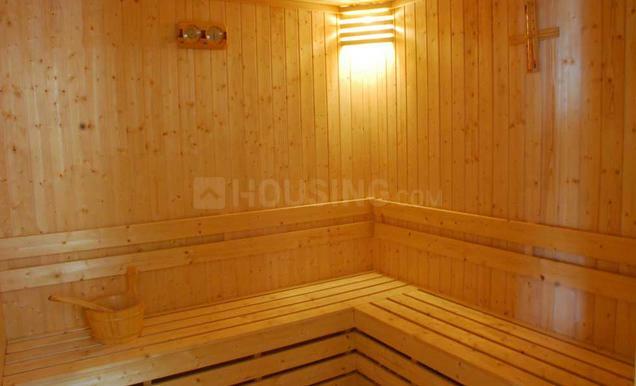 Each apartment is designed for comfort, and the floorings and fittings are of high quality. Saleable Area : 1210.00 sqft. 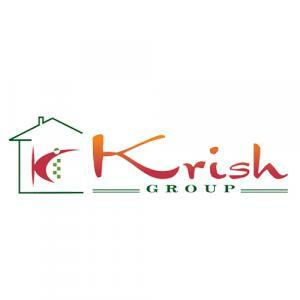 Krish Group, a leading firm has been engaged in the development of real estate since several years. 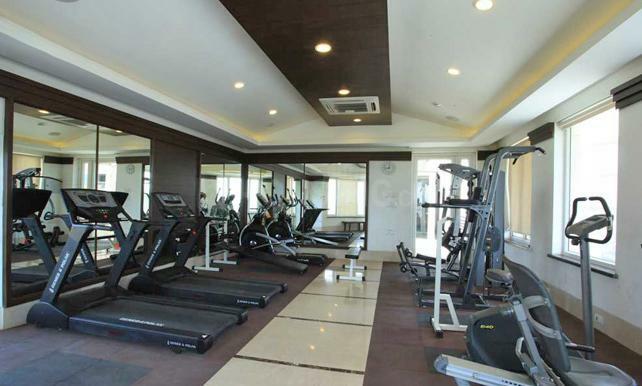 They are well-known for their high quality construction of residential, commercial and shopping centers in Bhiwadi NCR. With excellent architectural designs, well planned amenities and timely delivered projects, the main mission of the Krish Group is to provide customer satisfaction and create value for stakeholders through transparency, professionalism, quality, social responsibility and cutting edge technology in every project. The Krish Group's vision is to be a world class company in providing innovative and ideal real estate solutions both locally and globally. Leadership, Collaboration, Integrity, Accountability, Passion, Diversity and Quality are the main core values which they follow in every project.